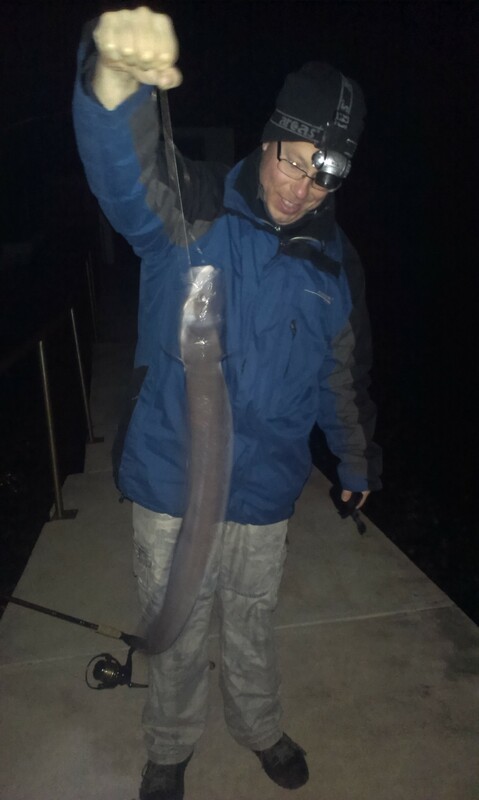 Conger or conger eel. This snake lookalike predator fish is very common in the Adriatic sea. It lives in holes on the bottom and goes out in the dark to feed. 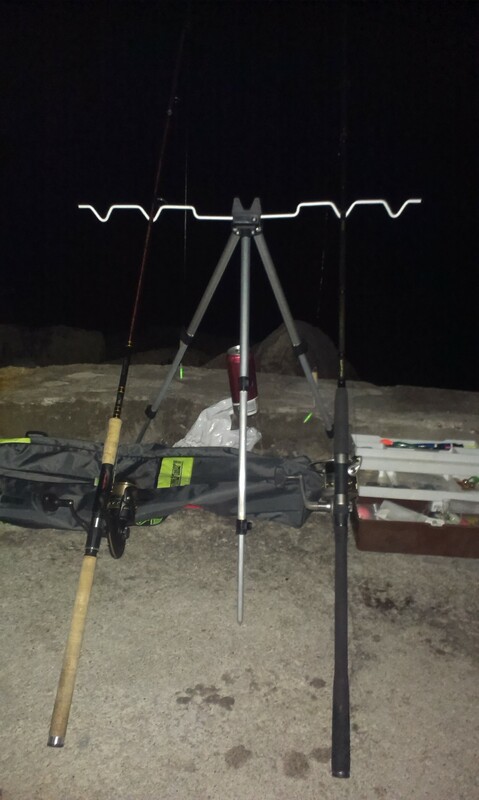 We started in the evening and fished till midnight. As bait we were using whole sardines, tied on steel wire fishing leaders with hooks no.2. 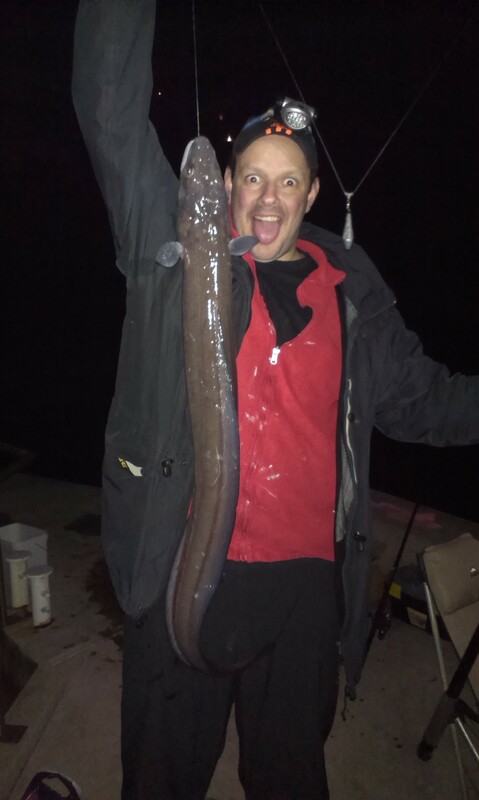 The catches were intensive, with some conger eels of around 5 kilograms. Despite low temperatures we were warmed up by numerous catches. Looking forward to new fly fishing season.